There's no denying that Jesinta Franklin has an expertly-curated beauty and wellness routine. Not only does she have abs for days, but glossy skin that's consistently blemish-free, and a steady stream of healthy snacks flooding her IG account. With winter creeping closer, it's easy for most of us to start hiding flaky skin under our cashmere, and eating sweet carbs with complete abandon, but for a model like Franklin, falling off the wagon isn't an option (because year-round swimwear shoots are a thing). So, we asked the model and Olay brand ambassador for her best advice when it comes to that winter wellness and beauty overhaul we all dread so fervently. The good news is it's achievable. There's no intense detoxing or seven-step skincare routines, just a few hero products and a really, really good veggie soup recipe. For all of Franklin's best tips, keep scrolling. What does your current skincare routine look like? I prefer to keep my skincare routine simple but effective. Each morning I’ll use the Olay Total Effects Foaming Cleanser ($14), followed by the Olay Eyes Deep Hydrating Eye Gel ($49) to nourish and wake up my tired eyes. 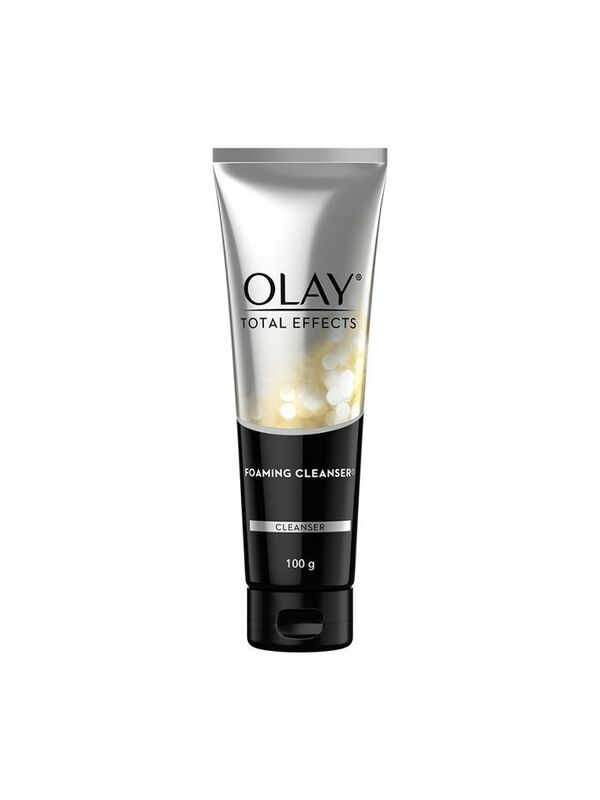 To protect my skin from any harsh environmental factors, including the sun, I’ll apply the Olay Total Effects Day Cream with SPF15 ($33). I complete the same skincare regime at night but replace the day cream with the Total Effects Night Cream ($35). What’s your favourite winter face moisturiser? 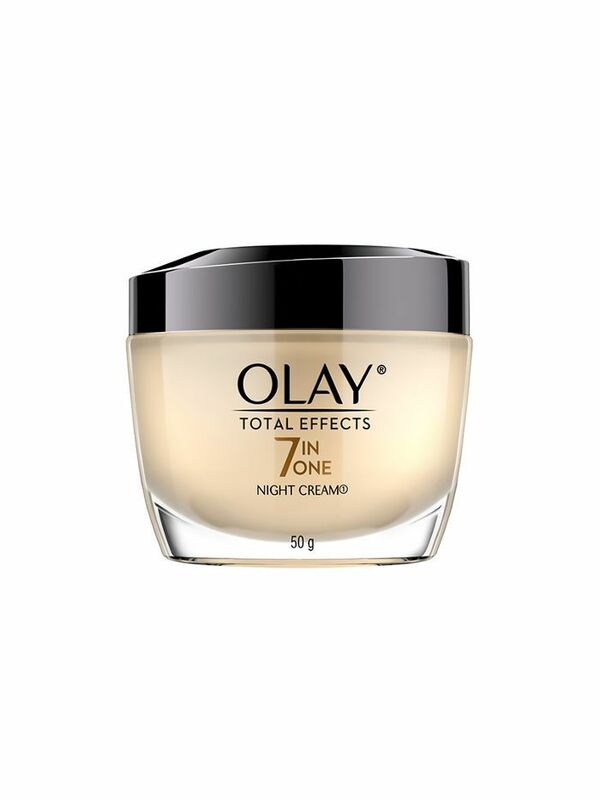 I love using the Olay Total Effects Night Cream ($35) for extra hydration which contains a complex mix of vitamins and antioxidants. Prior to applying the night cream, I’ll use the Total Effects Serum ($35), to allow both products to really soak into my skin. How do you combat drier skin in as we come into winter? I’ll often apply two layers of my night cream during the cooler months for extra hydration at night. Your skin repairs the most at night, so it’s one of the best times to nourish your skin with as much moisture as possible. It’s important to remember to hydrate the body from the inside out by increasing water intake during the day. 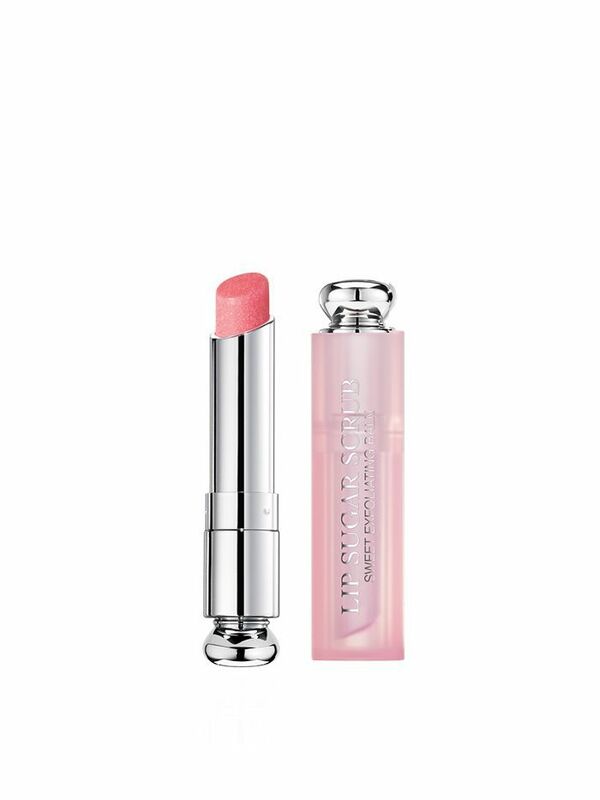 The Dior Lip Sugar Scrub ($49) keep lips plump and soft during winter. What hand cream is always in your handbag? 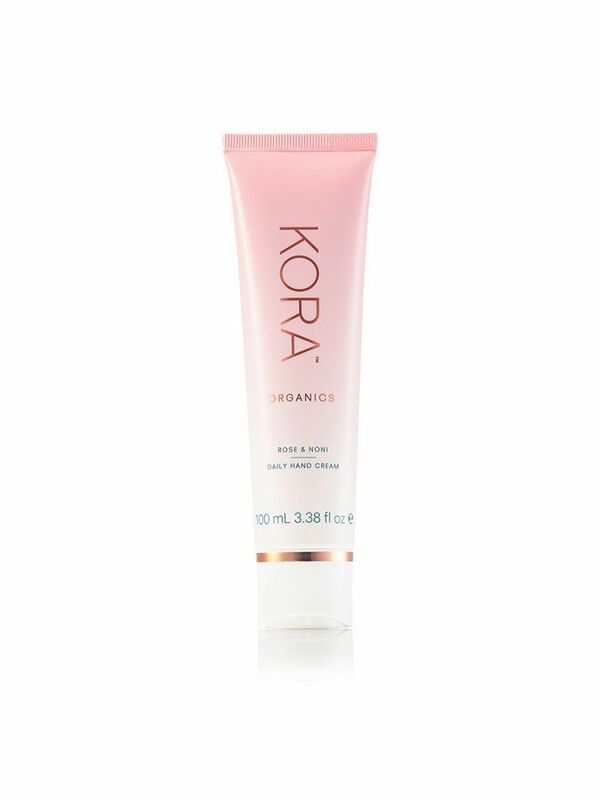 I swear by the Kora Organics Rose and Noni Hand Cream ($40). I love the scent of roses and I find it really nourishing and hydrating. I usually try to get most of my nourishment from the foods that I consume and try to avoid taking lots of vitamins. However, as most busy people would appreciate, sometimes you need a little bit of extra help when it comes to health. The supplements I take daily are glutamine powder, magnesium, and a probiotic. These three things are my absolute essentials throughout all seasons. Sometimes I will add things in when I feel like my body is lacking something, but these are the main ones that I feel like I really benefit from. Where possible, I aim to fit in a workout each day. If there is time in the morning, I’ll go for an ocean swim during the warmer months or spend my time in the boxing ring. If I’m short on time, I’ll attempt to go for a short walk or hit the gym for a quick session. It’s so important to mix things up and find things that you enjoy doing, otherwise you lose motivation. How do you stay motivated to work out on cold, wet days? By finding workouts that you love! I don’t consider boxing a form of exercise but rather an escape which strictly helps me focus on my mind and body. The best way to stay motivated is to find someone to workout with. Even better, find a group of people and create a group message, lock workouts in for the week with everyone and change it up, try new things together. Having people to work out with is a great way to ensure you stay committed and don’t pull out. If you miss a session you feel like you let everyone down and you’ll probably cop it on the group chat. It also creates friendly banter and brings together like minded people, have brekky with everyone afterwards and enjoy the routine of working out daily. Any other wellness rituals or treatments you swear by? I enjoy infrared saunas. I actually have a portable one at home which is amazing. I also enjoy magnesium and Epsom salt baths. I put the salts in and some essential oils and take 20 mins to soak. It’s really important not to go over the 20 mins though because after that time your body starts to re-absorb everything you have just detoxed out and it can actually have the opposite effect and make you feel not so good. I always jump out after about 20 mins, jump in the shower to wash away any of the toxins and then moisturise by body. My chicken and veggie soup! The trick is to use leeks instead of onions and sauté them in good quality butter with garlic and chilli. I then add diced chicken and a few tablespoons of bone broth concentrate. I mix that in then add pumpkin, potatoes, carrots (any vegetable that takes a while to cook) and fill the pot with boiling water, just enough to cover veggies and chicken. I then sprinkle in some Himalayan pink sea salt and wait until the veggies are almost cooked. Towards the end I throw in my broccoli, cauliflower, zucchini, and finely chopped parsley and kale. I don’t like mushy greens or cauliflower, I like them to be a little fresh so throwing them in at the end means they won’t boil down, and will maintain their full flavour. I then wait five minutes for them to cook through and your soup is done. You can then place in a Vitamix or blender if you like your soup creamy, or just serve it as is. What snacks do you always keep on hand? Dried medjool dates, tamari almonds, fresh veggies with hummus, and boiled eggs. I also always have chocolate in the fridge for that little pick me up when needed.